I’m getting a jump start on July Holidays. 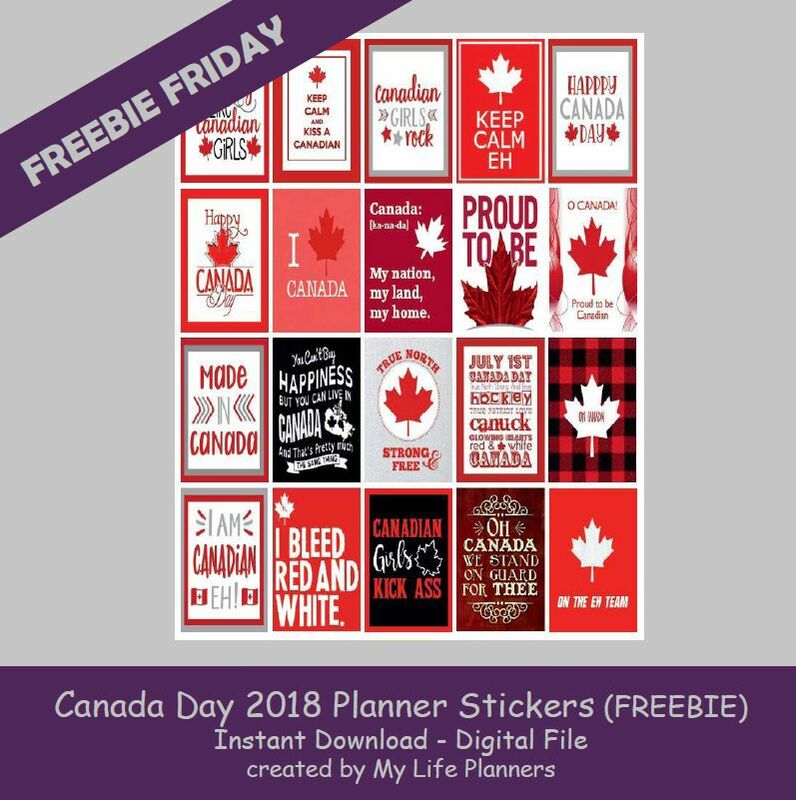 This week is dedicated to our Canadian planner friends. I missed recognizing this holiday last year with a Freebie Friday; so I couldn’t let it pass by this year. I hope you have a great celebration on Canada Day which is July 1st. Happy Birthday Canada!